Why are Timbuktu's shrines revered and who destroyed them? Next to Bab Zuweila in the district of Historic Cairo stands sultan El-Muayyad Mosque, built in distinguished Mamluk architectural style in 1421. The pulpit of the mosque was unfortunately stolen in 2011, in the insecure atmosphere that followed that year's revolution, but local residents managed to catch the thief red-handed and the pulpit was recovered. In 2012, the antiquities ministry started a comprehensive restoration of the pulpit, a wooden structure embellished with ivory geometrical and foliage decorative elements. 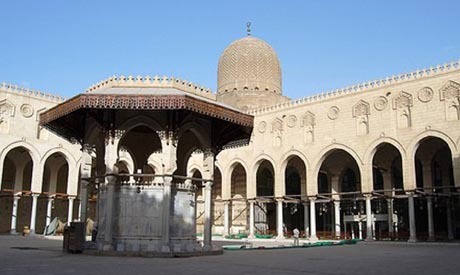 Talaat Moharam, the director-general of the restoration department at the North Cairo Archaeological Inspectorate, told Ahram Online that although it was subjected to theft, the pulpit is still in good condition, in comparison with other pulpits which were removed by looters such as the one from the El-Tanbagha El-Mardini Mosque, as well as the mosques of Qayetbay and Janum Bahlawan. He explained that before starting the actual restoration work, restorers drew diagrams of all the pieces of the pulpit, in an attempt to correctly reassemble it. Missing wooden parts have been replaced with new ones, while faulty restoration work carried out on the pulpit in 2007 has been adjusted. Moharam said the restoration had taken a long time not only because it was a very complex restoration work but also due to lack of funds. The antiquities ministry says it is suffering from a lack of funds due to a drop in tourism in Egypt in recent years. Within two months the pulpit restoration will be completed and the whole mosque will be officially re-inaugurated, Moharam said, saying 90 percent of the work was done. The mosque complex consists of a mosque, a madrassa and a mausoleum. 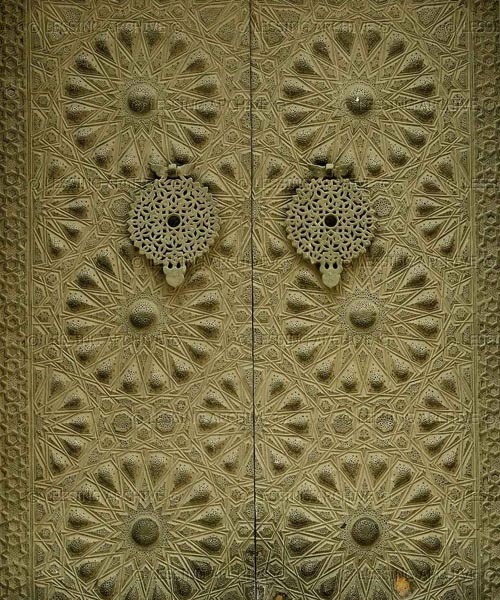 The mosque was built by the Mamluk Sultan El-Muayyad Seif El-Din Sheikh in 1421, replacing a prison that El-Muayyad himself had been imprisoned in by the previous ruler. More pictures would greatly enhance this report. Even if the pulpit is not completely restored, the readers of this article would certainly appreciate some pictures of what is under discussion.